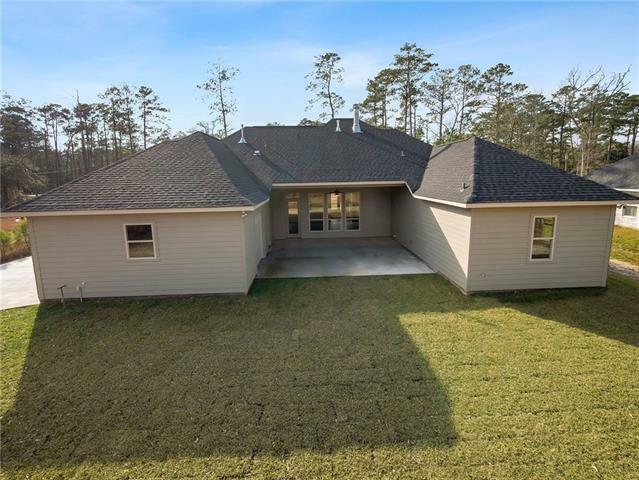 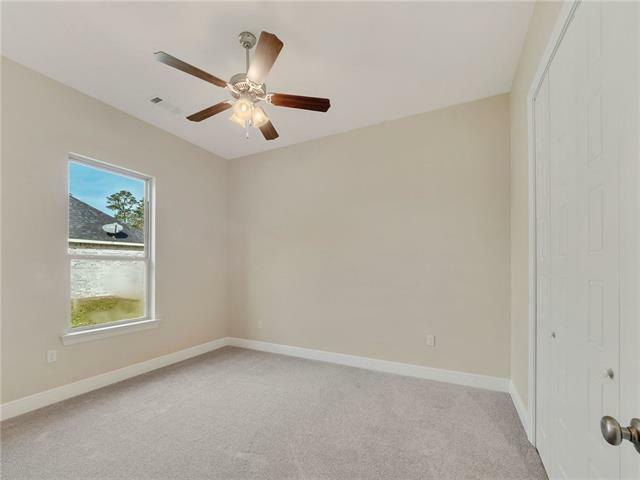 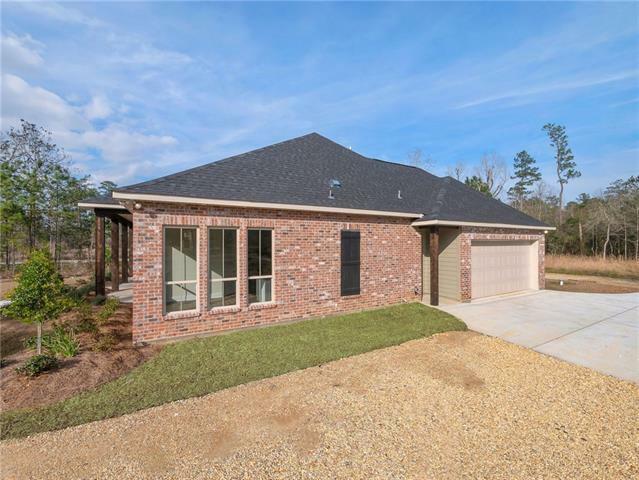 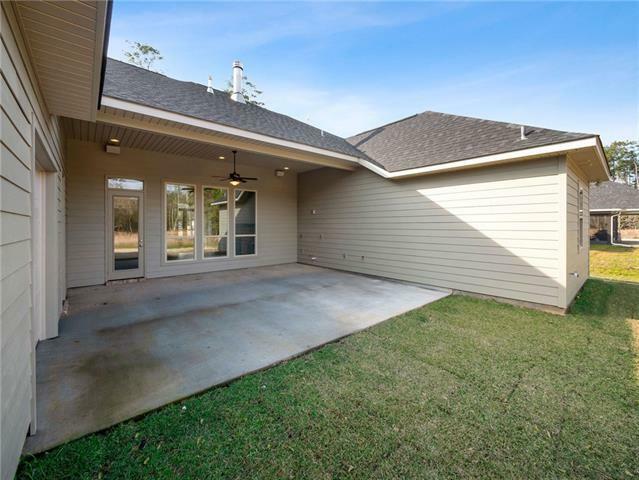 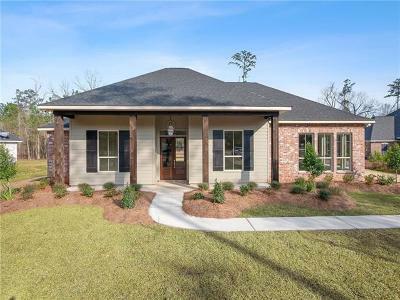 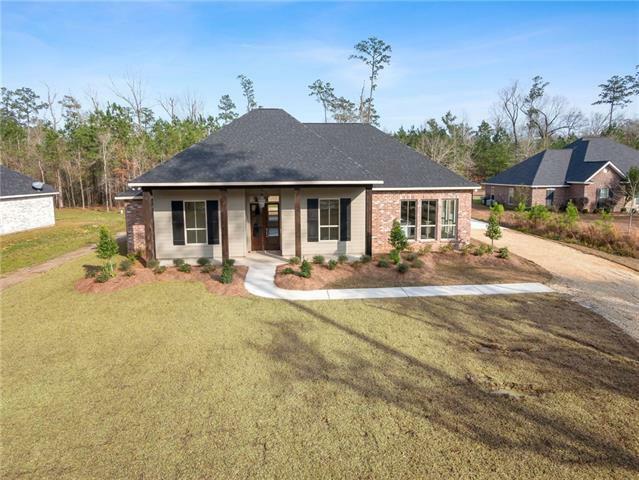 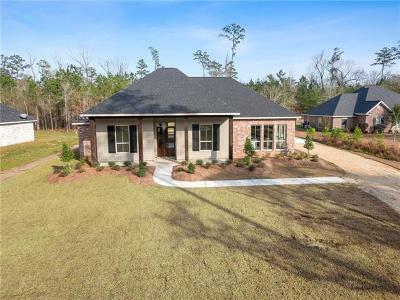 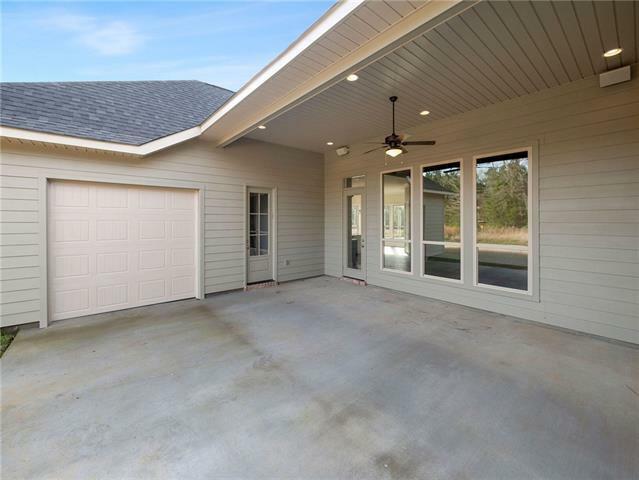 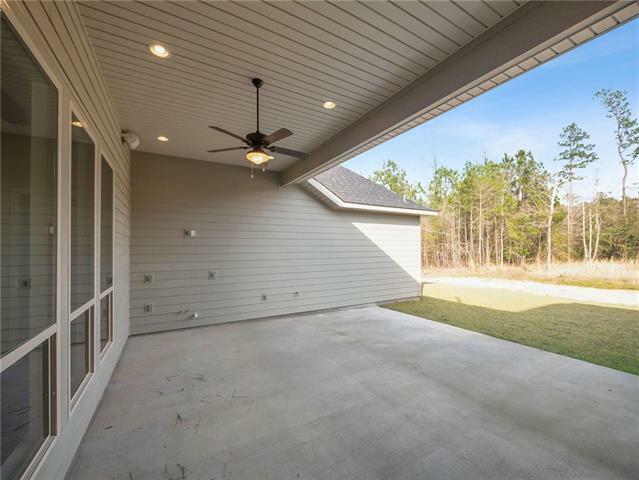 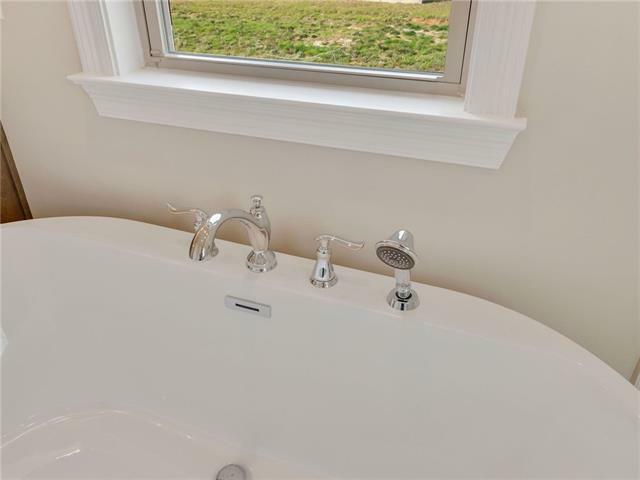 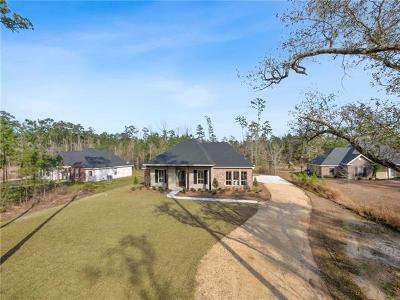 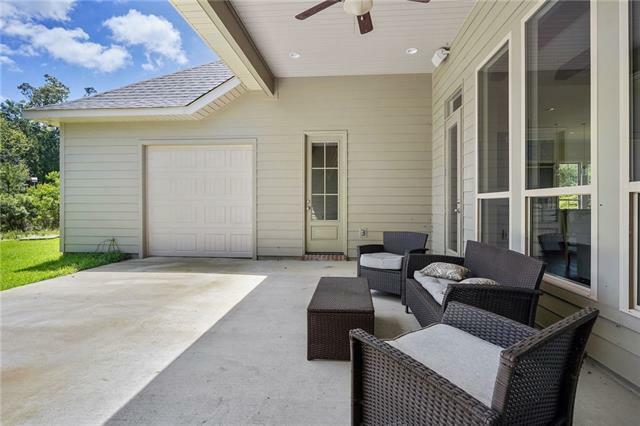 This beautiful home offers 4 bedrooms, 2.5 bathrooms, and a 2 car garage that also opens to back porch on a spacious one acre lot in Madisonville. 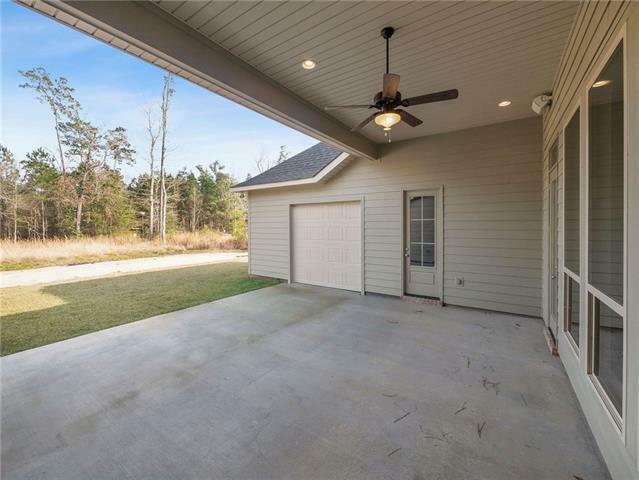 Perfect home for boat and/or RV parking on property with no HOA/subdivision restrictions! 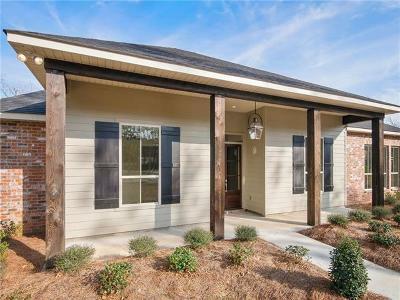 Exterior includes Hardie plank siding, brick, and a spacious front porch with cedar wood posts. 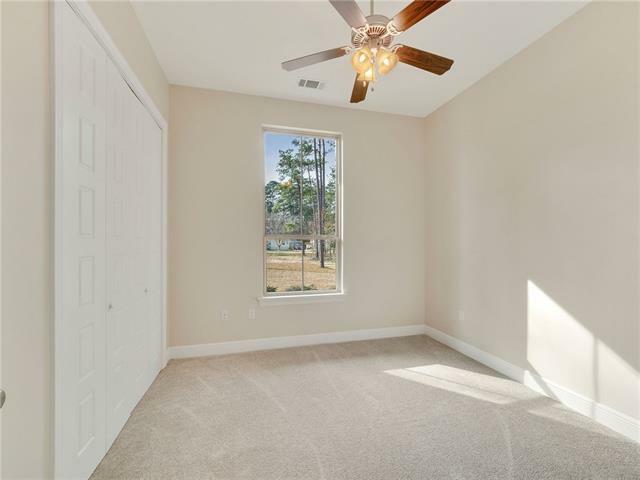 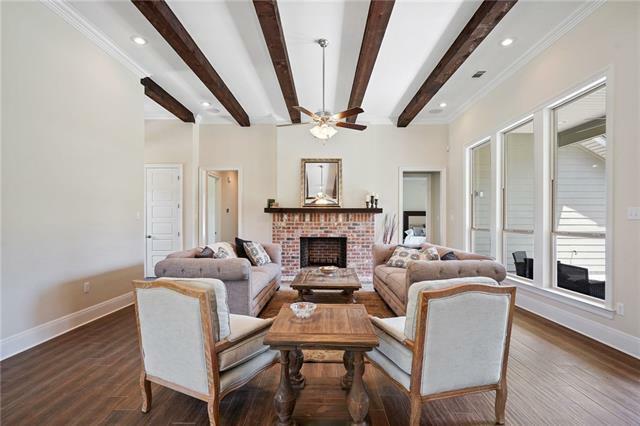 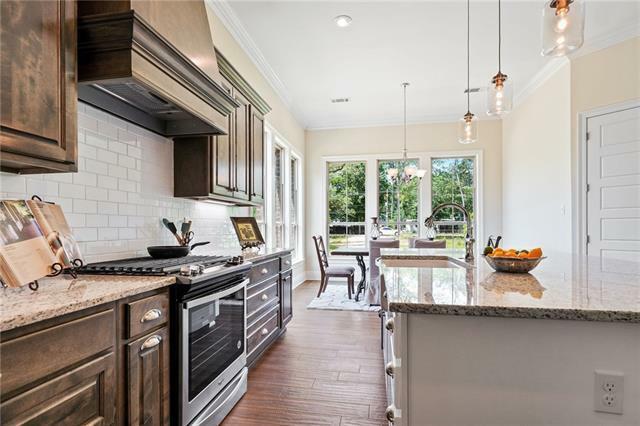 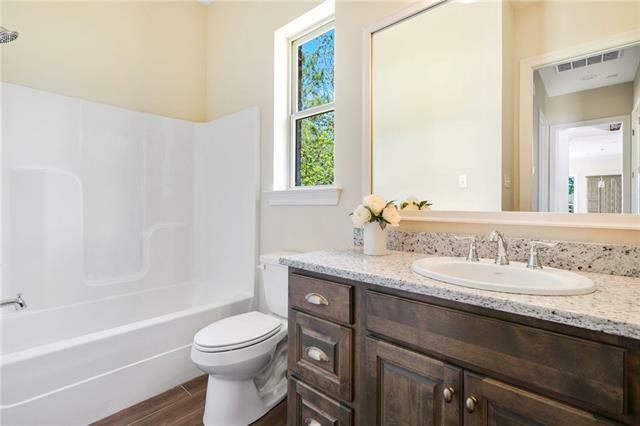 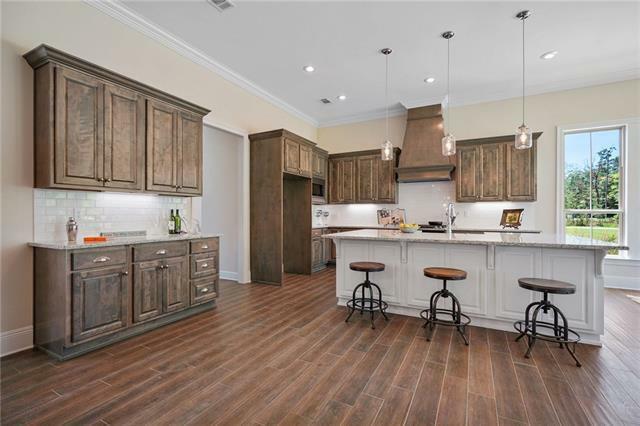 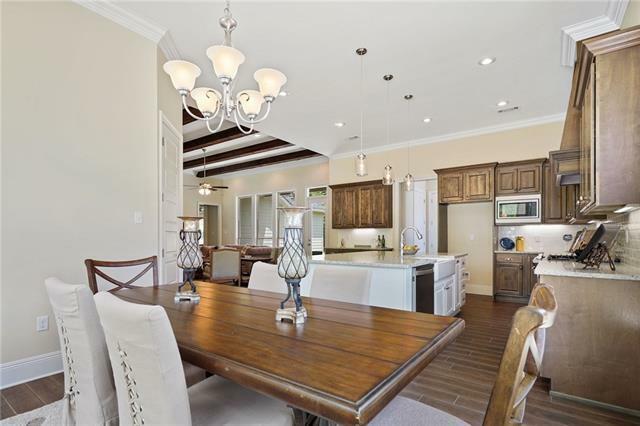 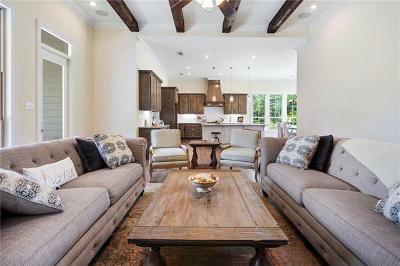 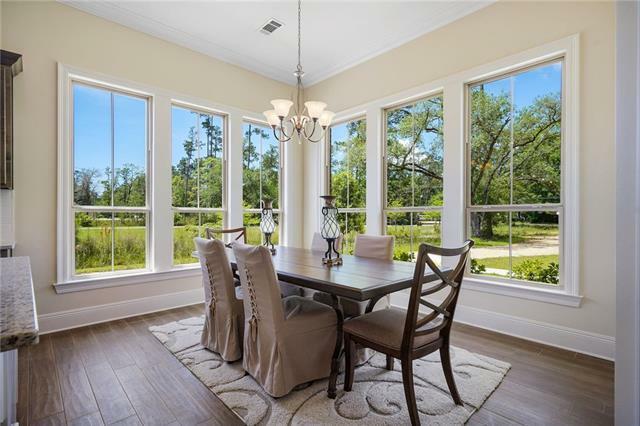 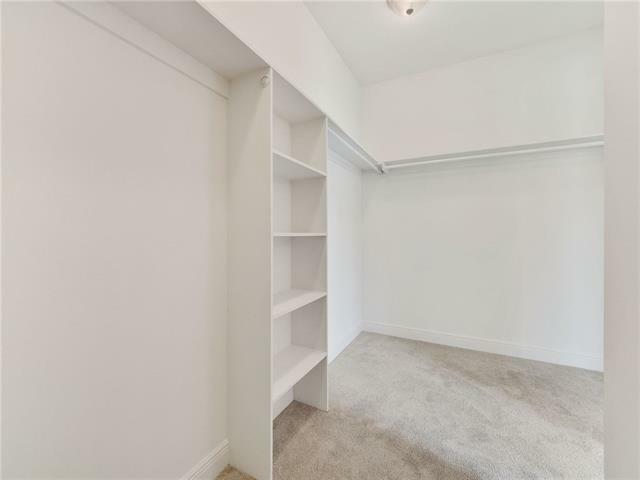 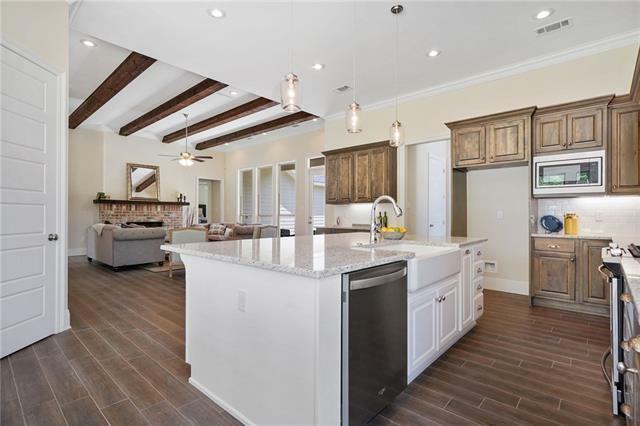 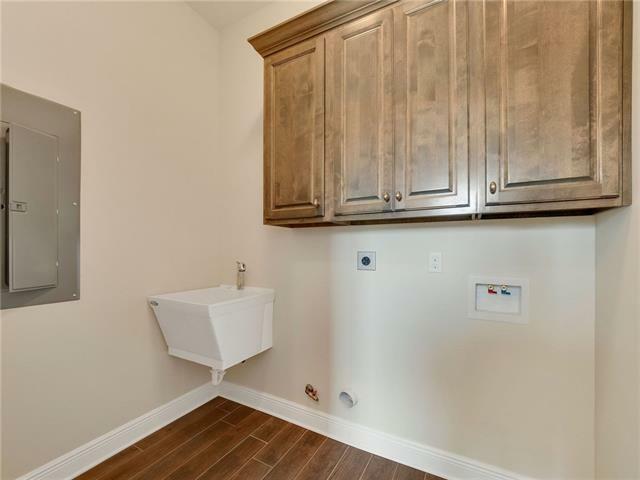 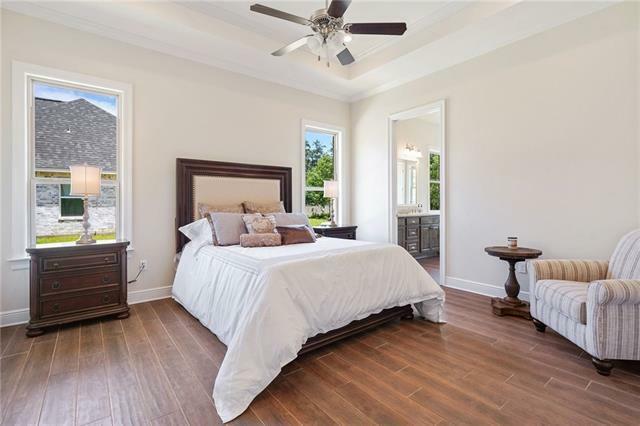 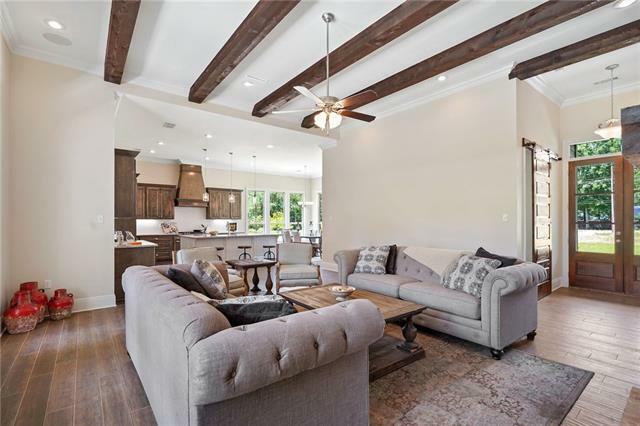 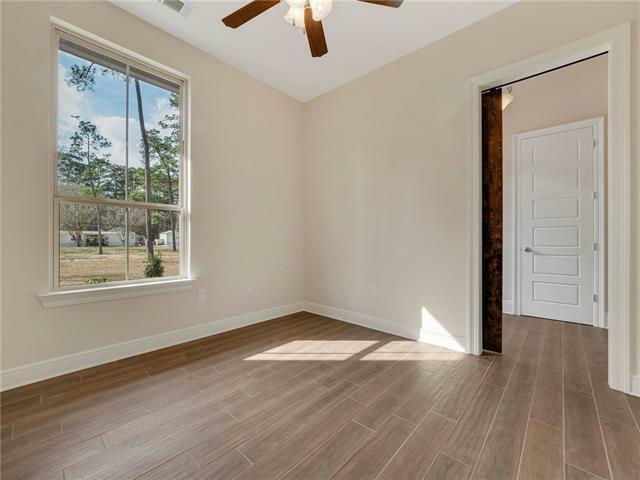 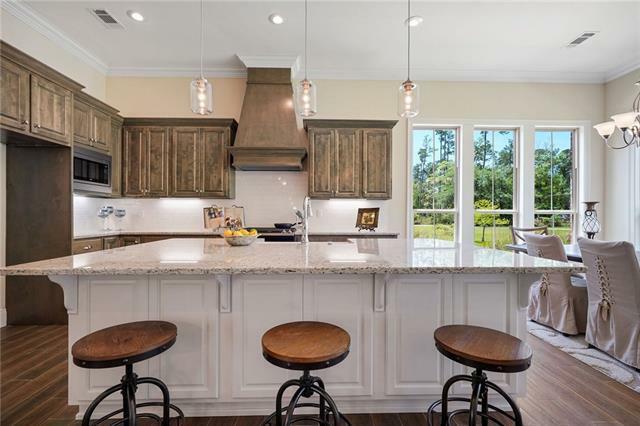 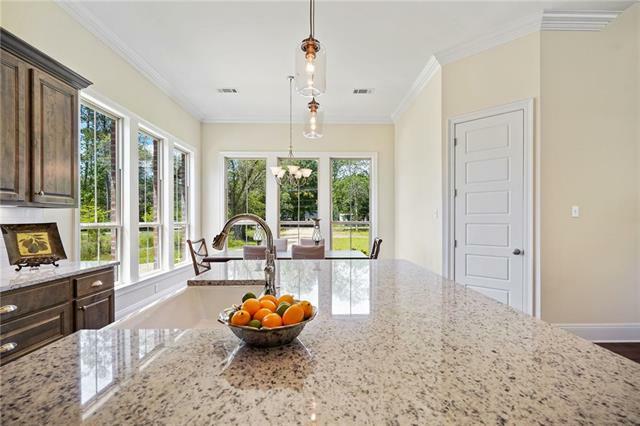 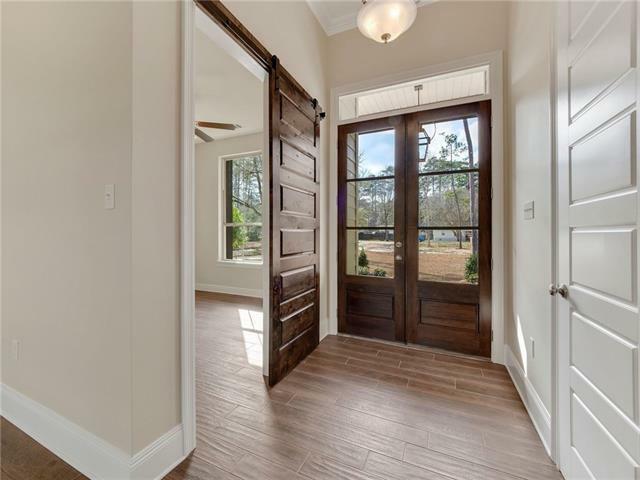 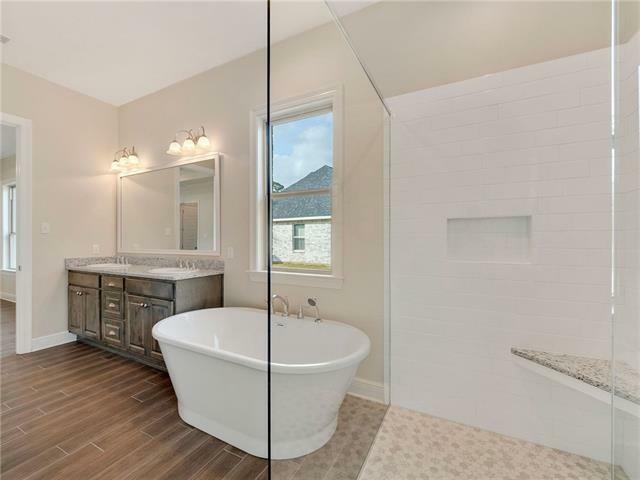 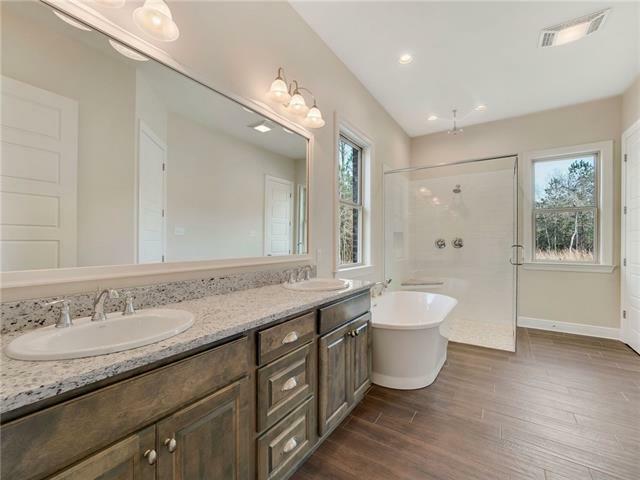 Interior includes cedar wood beams, a barn door, custom cabinetry, stainless steel appliances, granite countertops throughout, and many other great custom features!